Me:mo is the alias of Chinese artist Zhai Ruixin. 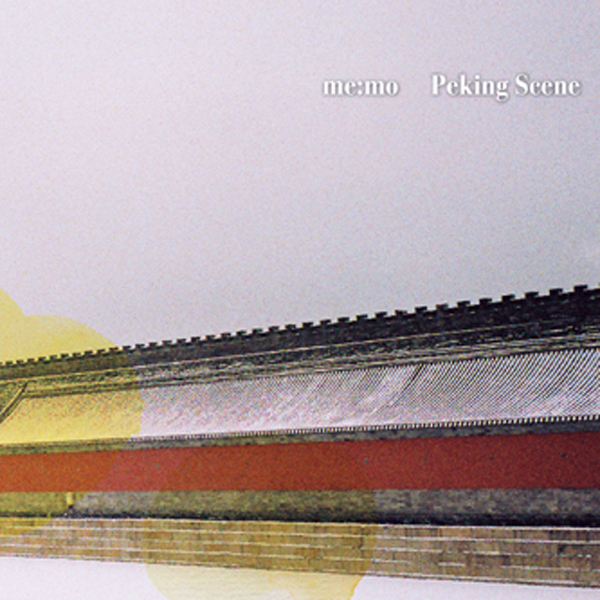 She deals with the most delicate of glitch and electronica sounds on 'Peking Scene' for Japan's Plop imprint, inhabiting the sorts of cotton-coated and tender 'tronic zones as Benjamin Brunn or Ulrich Schnauss. There's also a really plush pop element to these tracks hich effortlessly recalls the likes of Fujiya & Miyagi and should be warmly recommended to lovers of genuinely sweet downbeat music.